Due to the great success of the other Facebook Sweepstakes, Barielle has decided to hold another one for September! 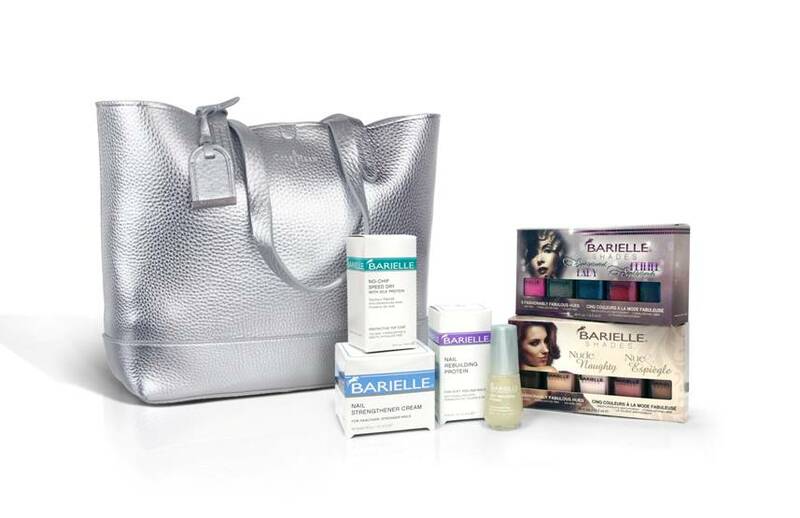 The Grand Prize will include a fashion accessory plus the Barielle Kit! Head over to Barielle's Facebook Page For More Info on how to enter!